Ripple says it’s ready to roll out its long-awaited payment platform xRapid. 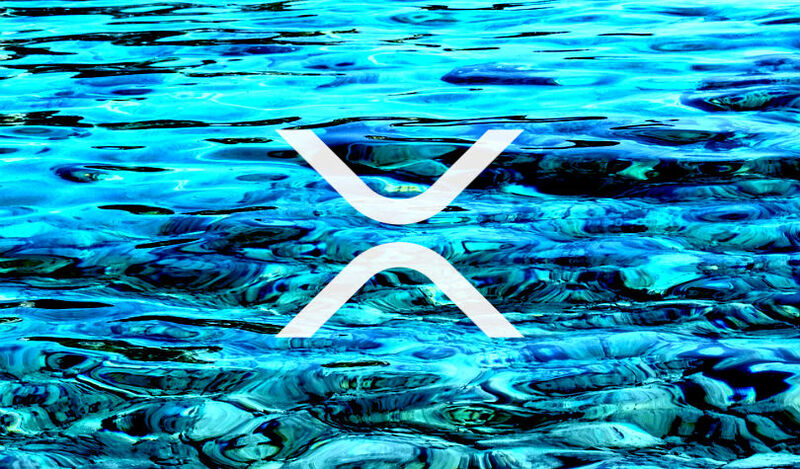 The company’s real-time settlement software is designed to use XRP to provide on-demand liquidity and increase the speed of cross-border payments. According to Ripple’s chief marketing strategist Cory Johnson, xRapid will officially enter the production phase in the next four months. Ripple and its partners have been testing xRapid in a series of cross-border pilot tests around the globe. In one test between the US and Mexico, Ripple said financial institutions using xRapid saved 40-70% on what they would have typically paid foreign exchange brokers. That figure translates to $12-$21 billion in savings each year. 10 companies have publicly announced test pilots that utilize the platform, with three planning to fully implement xRapid. According to Mercury FX, its pilot test of xRapid revealed the “unbelievable” speed of XRP. However, Western Union reported that xRapid was “still too expensive” to improve its business model. In response to Western Union’s findings, Ripple’s senior vice president of product Asheesh Birla announced a shift in strategy.